The Olympus E-M1 Mark II is rumored to be announced tomorrow for Photokina 2016. 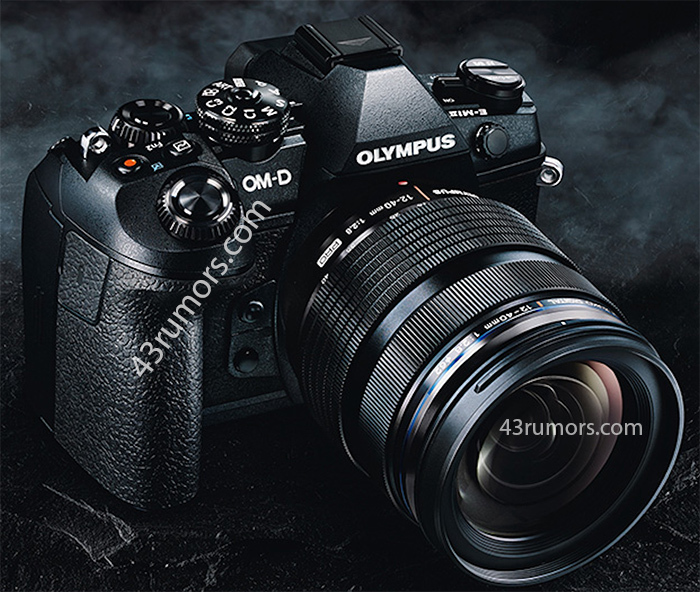 43R has leaked first image of E-M1 Mark II on the web, see above. Panasonic also rumored to announce Panasonic GH5 tomorrow. Stay tuned for more info.